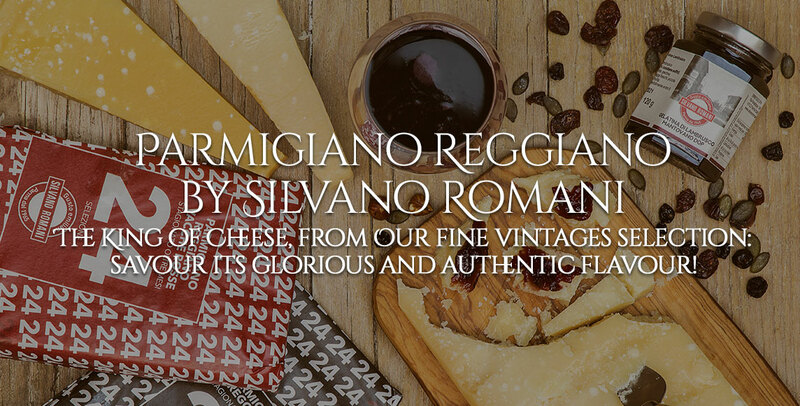 It is always suggested to buy vacuum-sealed packed portions of Parmigiano Reggiano because they can guarantee a perfect preservation of the product. 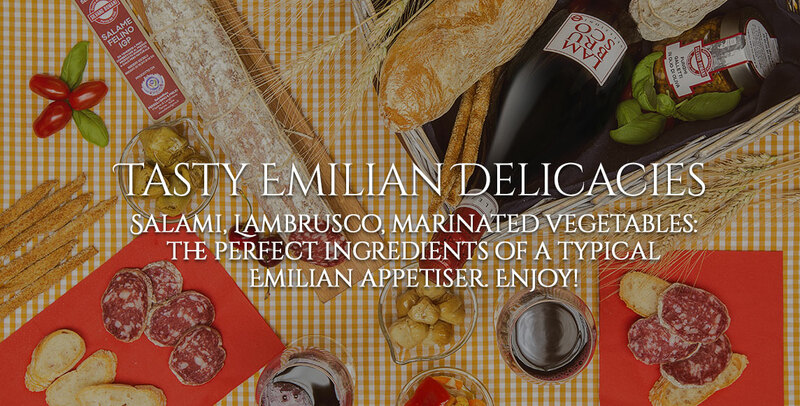 Moreover, the hermetically sealed packagings are harmless and very hygienic and they avoid that the cheese’s taste could be infected by the presence of other foods or cheeses, as for example something that could happen at the deli counter at the supermarket. Vacuum-sealed method allows us to preserve the product also for long periods in the refrigerator at home at a temperature included between 4 and 8 degrees. 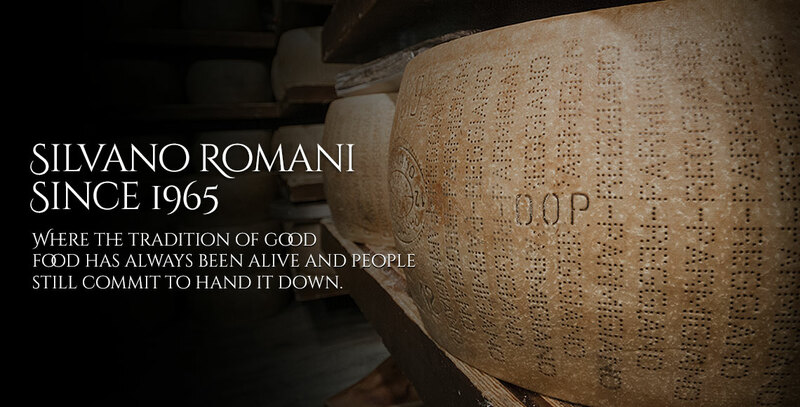 Once Parmigiano Reggiano has been extracted from vacuum-sealed packaging, it can be preserved in the refrigerator as surrounded in the food wrap or placed in special containers, suitable for cheeses, of glass or of plastic. It would be ideal to guarantee a level of optimal darkness and to keep it away from other foods. Furthermore it is appropriate to cut from time to time the portion that you consume and immediately replace the leftover in the refrigerator. 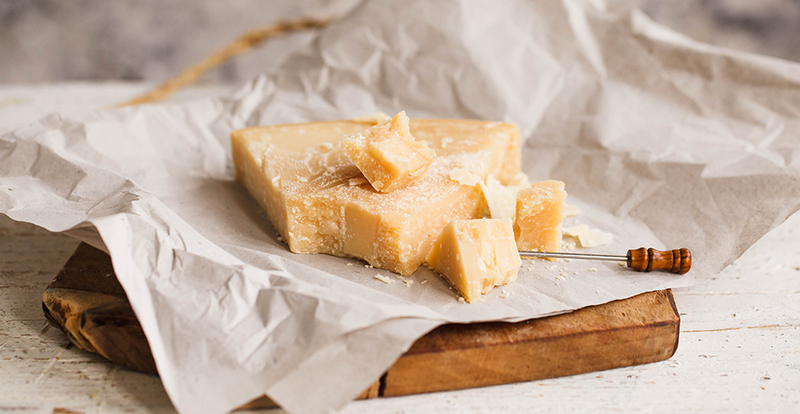 It is imprudent to freeze Parmigiano Reggiano; if you might have a huge amount of Parmigiano Reggiano and you can’t consume it, it is more advisable to grate it before putting Parmigiano Reggiano in the refrigerator. Its resistance depends on the product’s maturing: in fact for a young cheese (13-15 months), the preservation can be for approximately 15 days, while from 24 months to next months the indicative preservation is approximately one month. It could happen that some mould develops on the surface of the paste and it is possible to take it away using a knife.